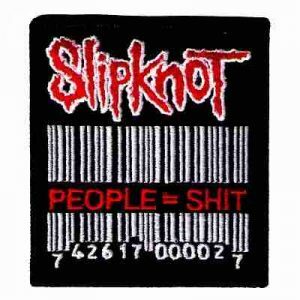 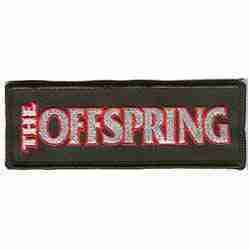 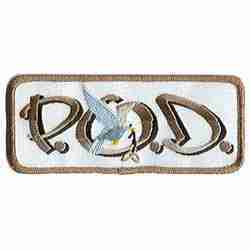 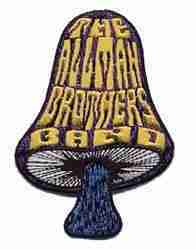 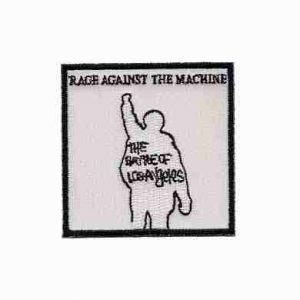 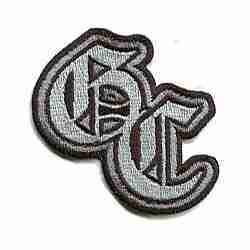 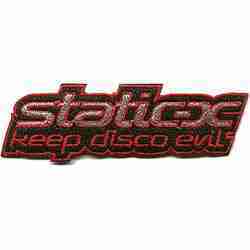 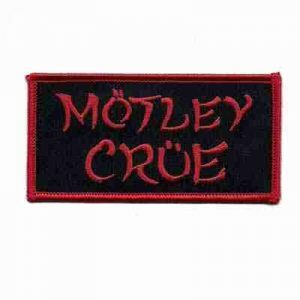 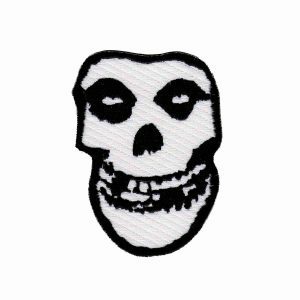 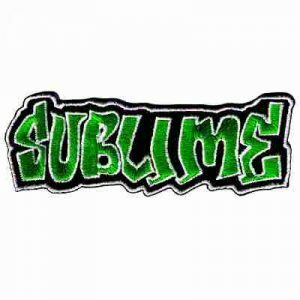 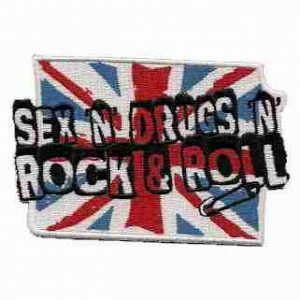 We have a range of rock band patches from hard rock to punk to rap. 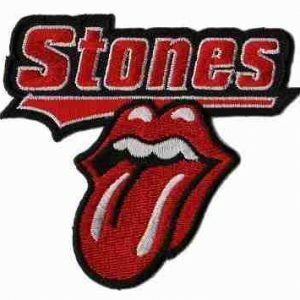 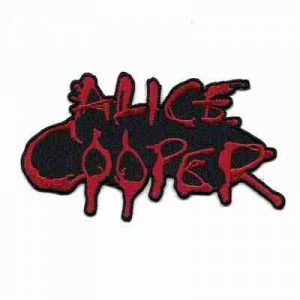 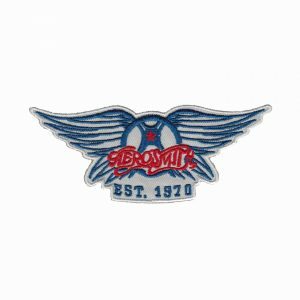 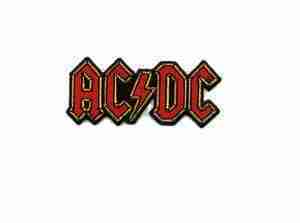 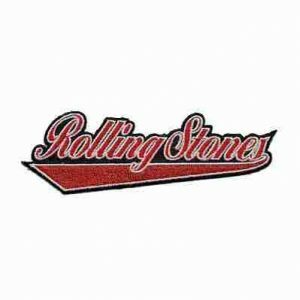 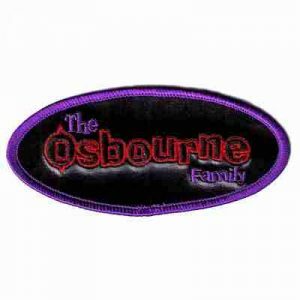 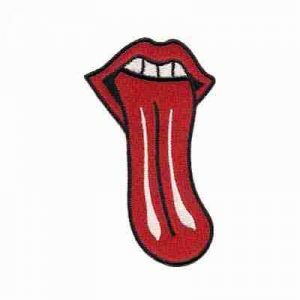 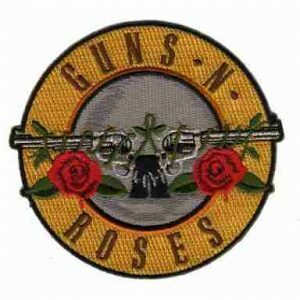 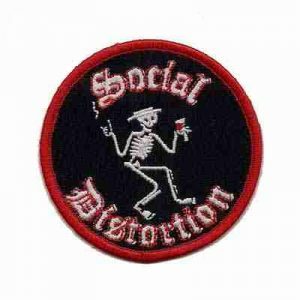 Our selection ranges greatly: ACDC patches, Alice Cooper patches, Beatles patches, NIN patches, Rolling Stones patches, to Offspring patches, Osbourne patches, Grateful Dead to Social D. Check them all out here. 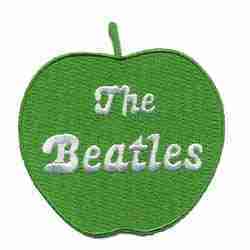 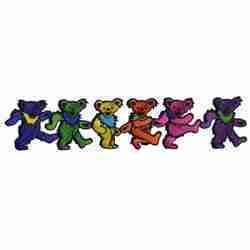 If you are looking for musical notes and instrument type appliques, try our “Musical / Instruments” category above Bands. 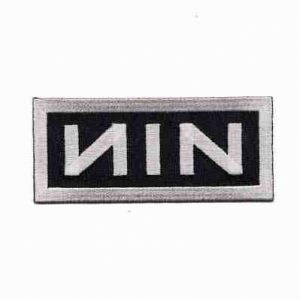 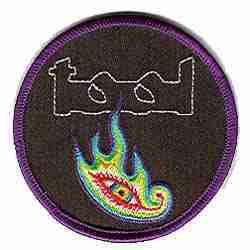 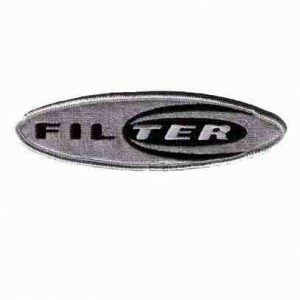 Tool Logo Iron On Band Patch Applique – ONLY 1 LEFT!